Sample to mid-upscale business travelers (male and/or female) with the #1 car rental company in the U.S. This hand-delivered travel sampling channel is perfectly positioned for product trial at point-of-need, in a context where samples (especially food and HBA products) are welcome, tried, and appreciated by business travelers limited by what they can take on their road trips. 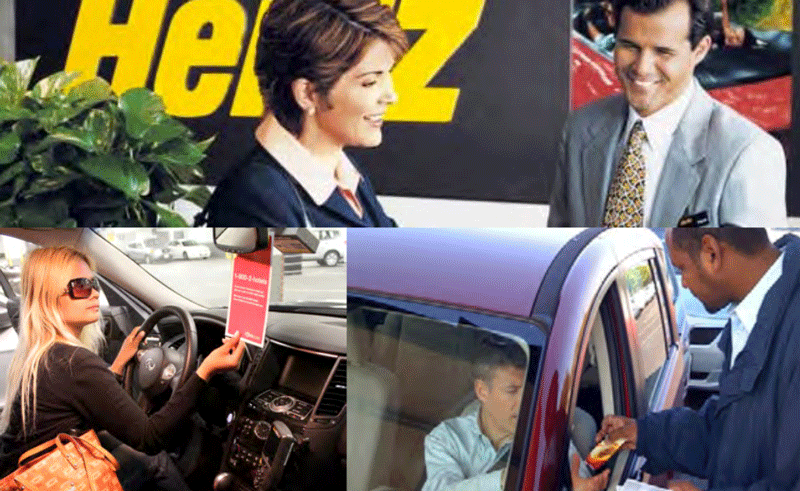 The Hertz® sampling program also offers a full menu of integrated media opportunities to support your sampling program for increased linkage and relevance. 155 Hertz Locations at major airports throughout the U.S.